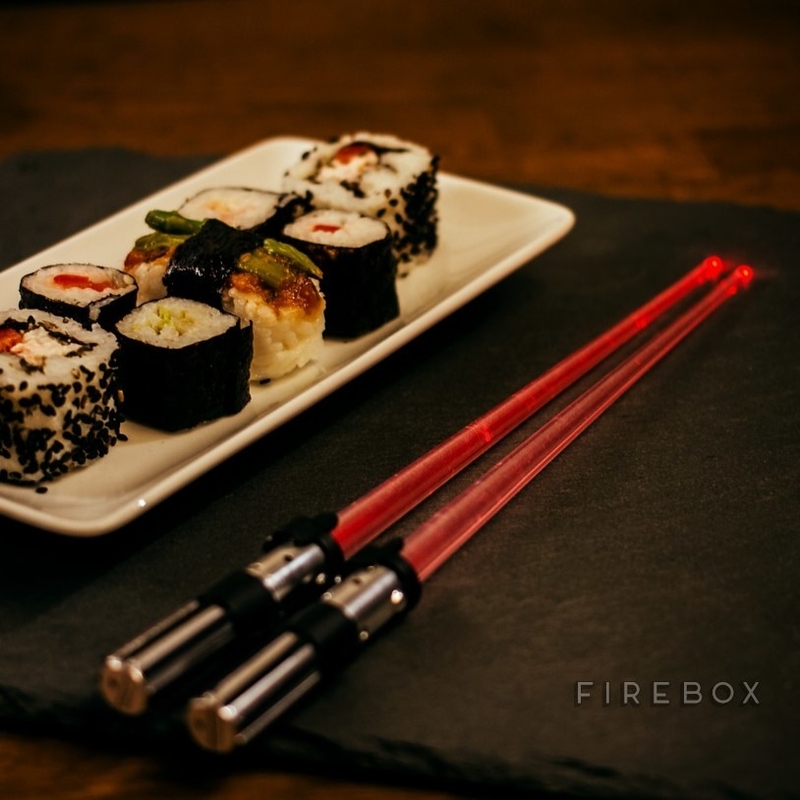 You'll Obi-Want all of these. 1. 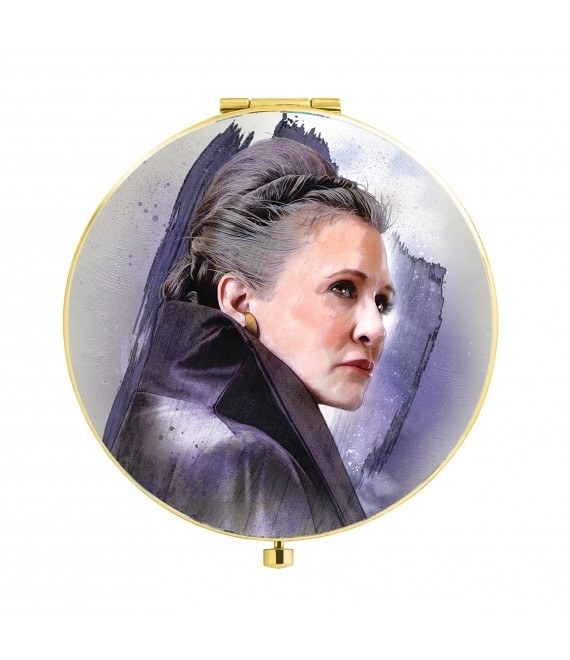 A pin to celebrate and be one with the Princess. Get it here for £6.75 or for $9.36 in the US. 2. Yoda and Darth Vader dangling lightsaber earrings. Get them here and here for £18.46 or for $24.99 in the US. 3. A Han in carbonite bath bomb that will melt to free the founder. Get it here for £3.86 or for $5.00 in the US. 4. A classic Star Wars cuff tee. Get it here for £22.00 or for $30.50 in the US. 5. 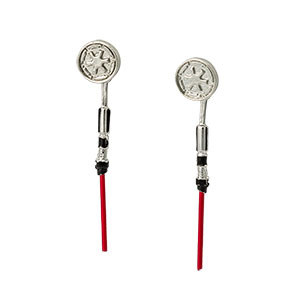 A set of rebellion bracelets to pledge your allegiance to the light side. Get it here for £18.57 or for $24.90 in the US. 6. 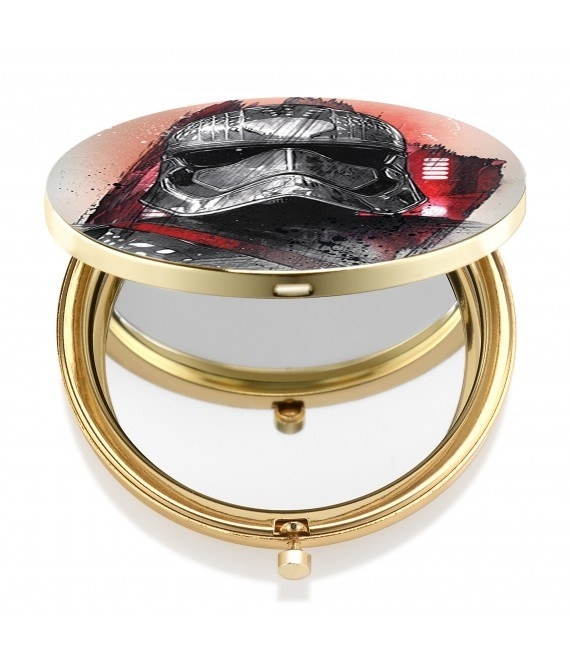 A stormtrooper glass modelled on the original helmet. Get it here for £11.99 or for $16.07 in the US. 7. 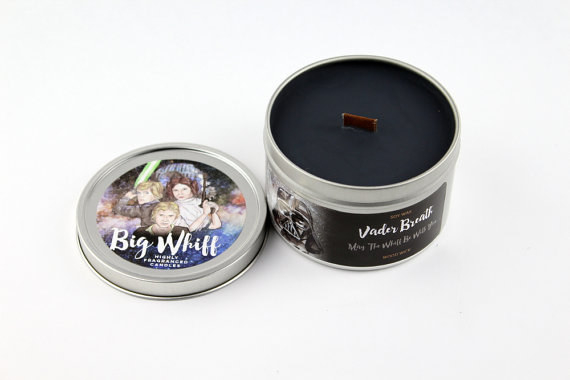 A Death Star candle capable of destruction. Get it here for £3.94 or for $5.10 in the US. 8. 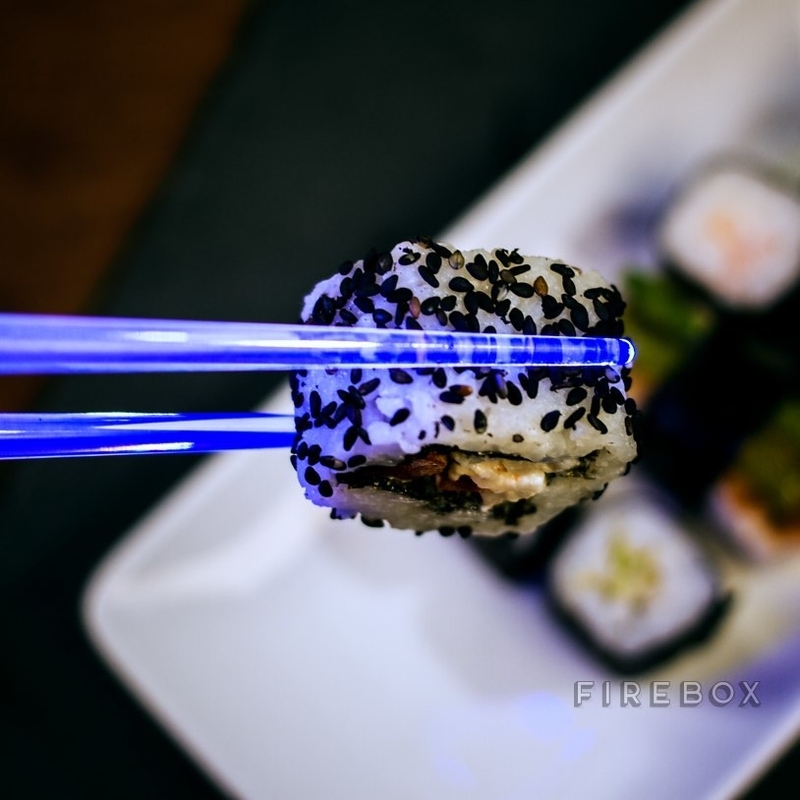 Light-up chop sabers for battling with food. Get them here for £19.99 or for $26.80 in the US. 9. 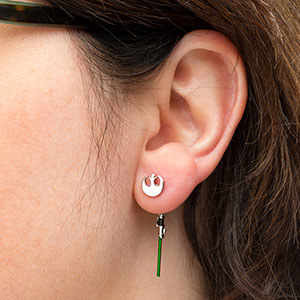 A Princess Leia sweatshirt for women in the rebellion. Get it here for £18.54 or for $24.00 in the US. 10. A "Where's the Wookie?" adventure book for any Chewie fans. Get it here for £9.99 or for $13.39 in the US. 11. 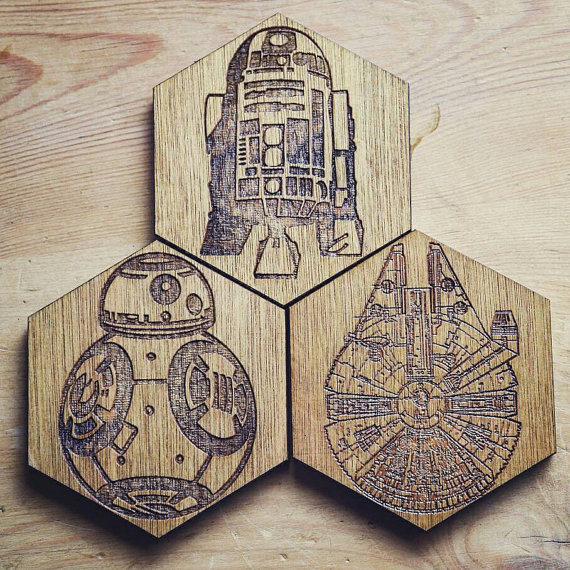 Intricately detailed Star Wars coasters . Get the set of 6 here for £18.00 or for $24.95 in the US. 12. Matching light saber bracelets for you and a friend. Get them here for £18.57 or for $24.90 in the US. 13. A Millennium Falcon chopping board. 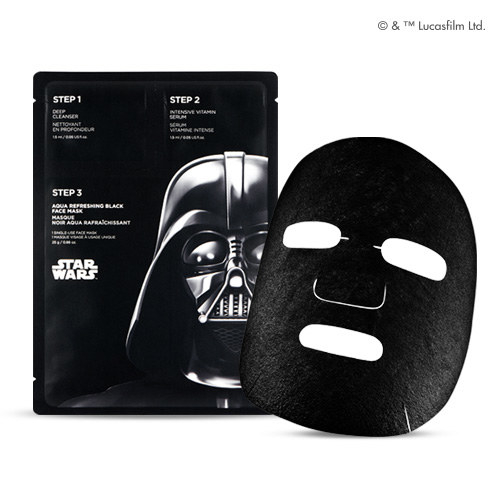 Get it here for £26.50 or for $36.74 in the US. 14. 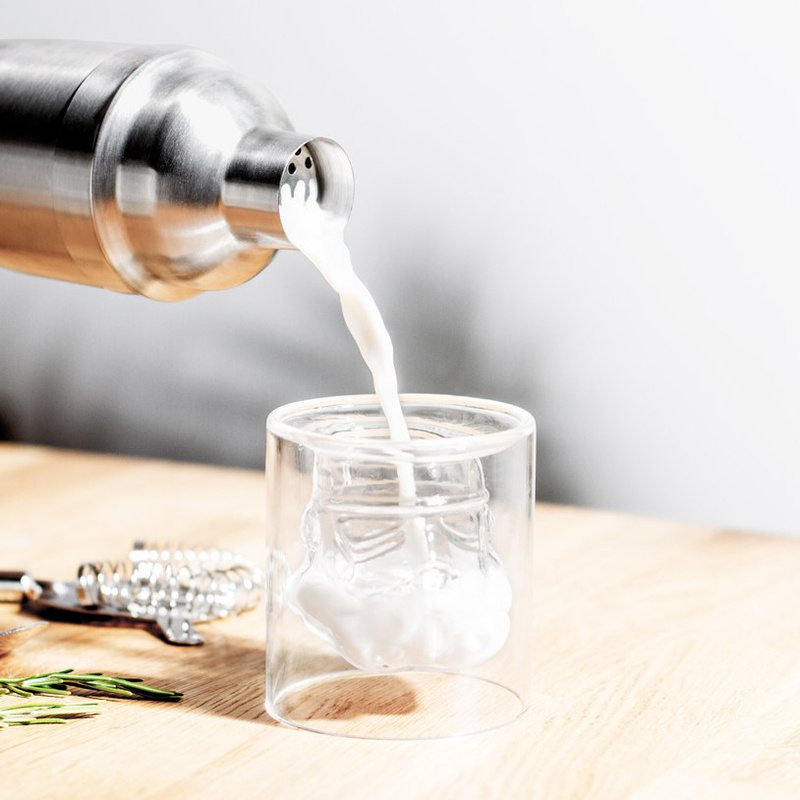 A yeti tumbler with your choice of pattern. Get it here for £26.97 or for $34.91 in the US. 15. A phone case with Han Solo frozen in carbonite. Get it here for £5.99 or for $8.30 in the US. 16. 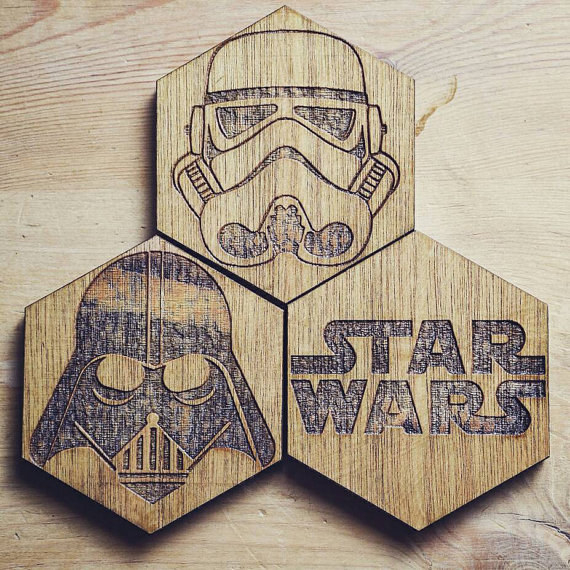 Star Wars themed cookie cutters to bring the Force to your kitchen. Get them here for £17.87 or for $23.96 in the US. 17. Storyboards of the original trilogy to take you back to the start of it all. Get it here for £17.00 or here for $27.17 in the US. 18. 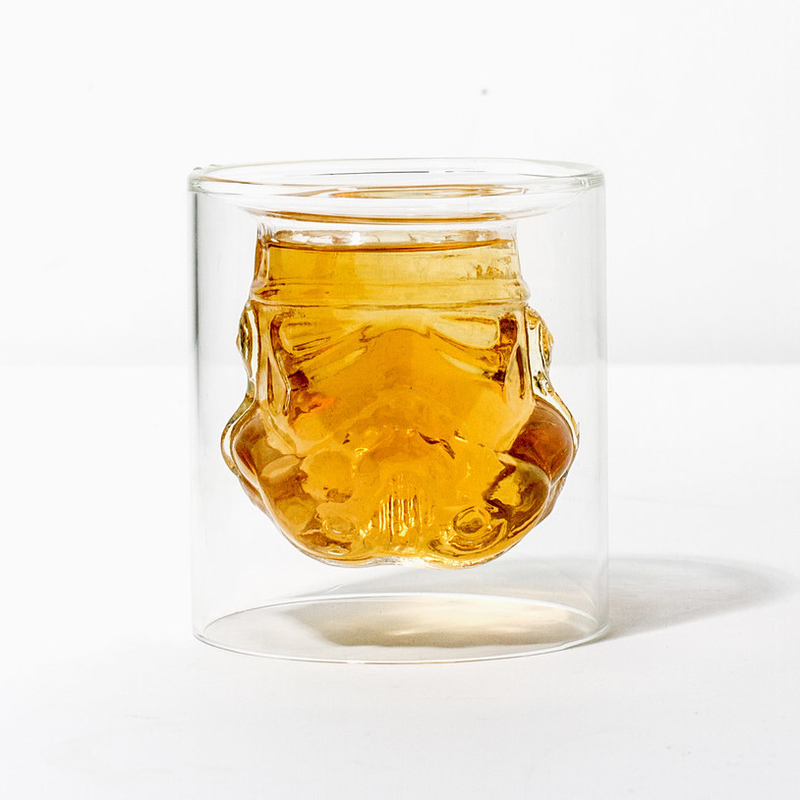 A BB-8 ice mould because droidless drinks are boring. Get it here for £6.99 or for $9.37 in the US. 19. 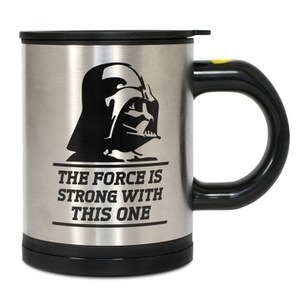 A mug that will literally stir your drink with the Force at the push of a button. Get it here for £12.99 or for $17.41 in the US. 20. 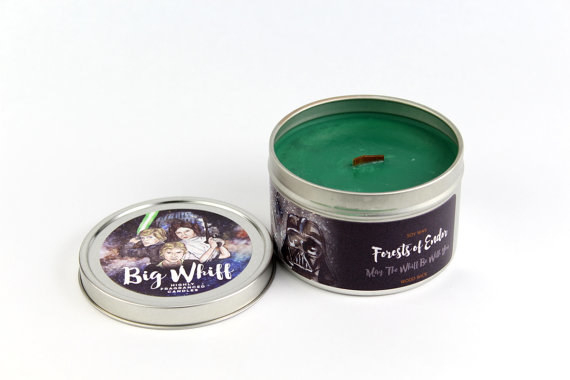 Star Wars inspired candles from Forests of Endor, Jungles of Kashyyyk, Jabba's Place, and more. Get them here for £9.27 or for $12.00 in the US. 21. An "I love you" and "I know" pillow set in tribute to Han and Leia. Get them here for £27.04 or for $35.00 in the US. 22. 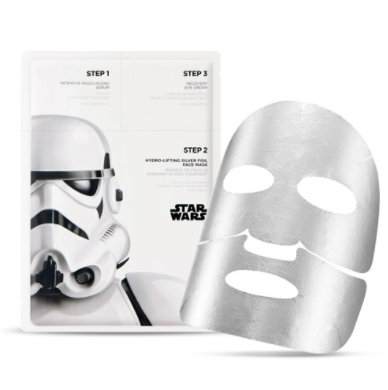 Star Wars face masks to cleanse your skin and balance force powers. Get them here for £4.72 or here for $9.99 in the US . 23. A Star Wars fleece blanket to keep you warm while you binge watch. Get it here for £42.49 or for $55.00 in the US. 24. A T-shirt for any self identifying rebel scum. Get it here for £18.33 or for $24.52 in the US. 25. Star Wars quote pencils that make a really neat gift. Get them here for £3.09 or for $4.00 in the US. 26. 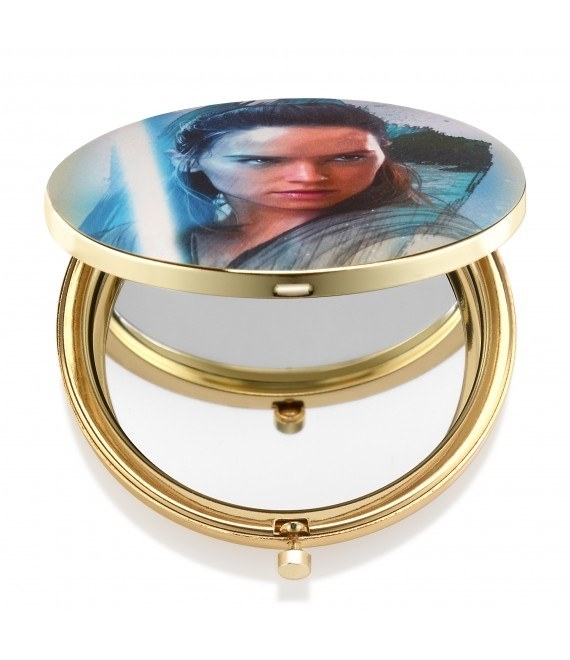 Leia, Rey, and Phasma collectible mirrors. Get them here for £20.89 or for $28.00 in the US. 27. A Chewie sweatshirt to support the furry warrior. Get it here for £19.90 or here for $19.90 in the US.